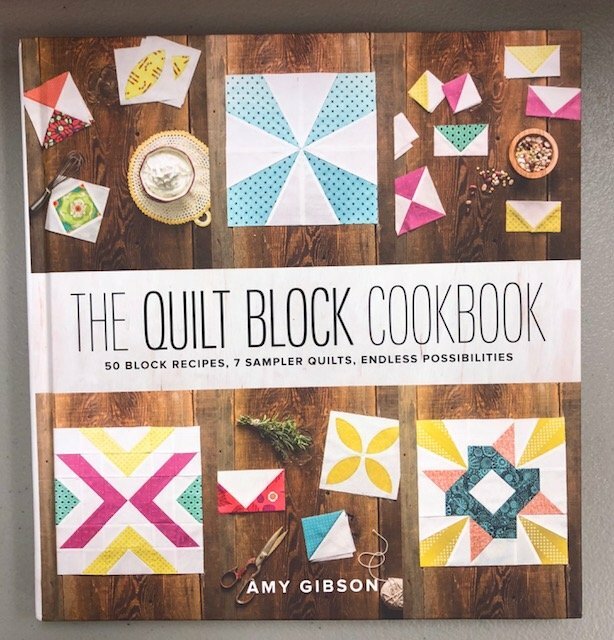 Purchase The Quilt Block Cookbook for $28.95, choose your color way (Modern or Traditional - - shown below) and you are all set! The Quilt Block Cookbook has "50 block recipes, 7 sampler quilts, and endless possibilities". 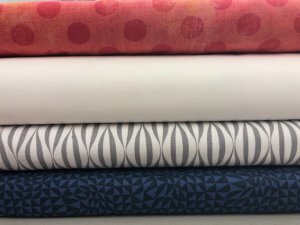 This will be a fun event each month as someone in the group will have the opportunity to choose the block that we will make the next month. 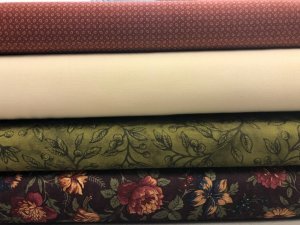 Each month you will receive fabrics for each block which will measure 12 inches finished. Call or come in today to register for our 2018 Saturday Sampler. Receive your first block on the second Saturday in November. Come back with your completed block the 2nd Saturday of the next month and receive the next block free. You must be in attendance at one of the Saturday sessions each month in order to receive your free block. If you are unable to attend there will be a $7.00 charge for your block. 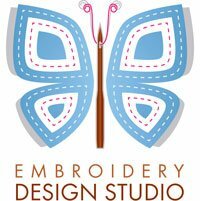 Attend all 12 sessions to complete your quilt. We will have demos, Show & Tell, and special sales each month! !